Modern life is so multi-faceted – going from busy to stressful or exciting, and sometimes all three at once – that taking a time out for any reason usually feels like a no no: there’s just always something else to do. When there’s so much going on, the act of simply making a moment for yourself can feel like an unnecessary indulgence, but every so often, it’s important to find an excuse. No longer solely the remit of teen girl sleepovers or glamorous mums, masks have risen in popularity massively over the past few years. This is due in part to the more general boom in the skincare industry (it is estimated that in 2014, mass and luxury skincare combined was worth £1 billion), and more specifically because of the recent popularity of Korean skincare, which brought ‘sheet’ style face masks to the UK. However, whilst sheet masks are beloved for their convenience, we favour a more relaxing approach. More hard-working than cleansers and exfoliators, there is a mask for every skin or hair concern, and the process of applying one really gives the feeling that you’re doing something to take care of yourself, which in our increasingly busy lives, is a welcome extravagance. By using a mask, you’re also joining in with a longstanding beauty tradition – masks date back as far as Ancient Egypt, where Cleopatra was known to make her own face masks with natural ingredients to nourish her skin. They have since been used throughout history to treat skin and hair concerns, and whilst we can’t promise that any of our favourites bring Cleopatra levels of opulence, we do advocate taking time out to apply a mask and luxuriate for a few minutes in your favourite way. If we’re talking face masks, there’s only one man for the job: Guy Morgan Apothecary produces a trio of masks to target various skin concerns. Beautifully packaged and handmade in Clapton, these feel like a real indulgence, whilst also making a positive difference to the state of your skin. Guy’s masks are all made with sun-dried clay bases. Clay masks are designed to draw out and absorb the toxins in the skin, so that they’re washed away with the mask, leaving skin fresh and clean. Because of their harder consistency and different properties, they also lend themselves perfectly to the most recent trend in the masking world: multi-masking. Multi-masking means applying masks with different properties to different areas of the face at the same time – if you’ve got an oily T-zone, it makes sense to use a different mask than you would for dry cheeks, making it a hit for those of us with combination skin. Multi masking is also a thoroughly modern way of masking: it saves time, whilst giving the skin an intensive, bespoke cleanse. Equally, if doing it yourself is more your speed, you could make like Cleopatra and whip up a mask at home. Our favourite recipe is this one for a Matcha and Raw Honey Masque; matcha is a powerful detoxifier, and raw honey contains many free-radical fighting enzymes to repair skin damage. Put together they’re a formidable pair, and in itself the process of making the mask gives the opportunity to take a few moments away from the pressures of daily life. Though they’re the most popular, masks for the face aren’t the only ones on the market. 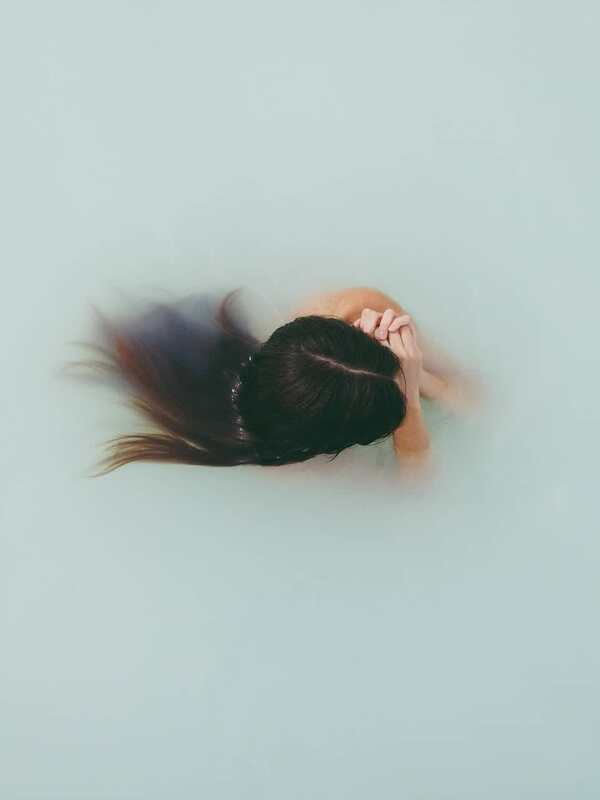 Hair masks – deep hair treatments left on the hair for around fifteen minutes – can be great for hair condition, and again, they give the opportunity to take even a few moments out of the day to rest and relax, whilst doing something kind for yourself. Choosing a mask for your hair and taking the time to solve its problems is the ultimate in self care, and though it seems like something small, it can be really rewarding and calming. Big on luxury levels are Leonor Greyl and their large selection of hair masks, which offer a solution to any hair concern. For those with thin hair, we like Masque Fleur de Jasmin, which is infused with jasmine oil, and works to nourish and regenerate hair that is in need of a little love. On the other side of the spectrum is Masque a l’Orchidée, a conditioning mask designed to increase softness and flexibility in hair that is dry, thick or frizzy. And of course, no guide to masks would be complete without mention of our favourite in-salon hair treatments, Power Build and Aqua Boost by Organic Colour Systems. These are designed to re-infuse the hair with protein and moisture, and leave hair in improved condition. For the ultimate ‘treat yourself’ mask moment, you could even book in to have one of these treatments in the salon, with a specialist consultation identifying your hair’s specific needs. With all this in mind, put down that iPhone, step away from the laptop and mute your emails: even if it’s only for fifteen minutes, choose a mask, apply it and then enjoy your rejuvenated skin or hair (or maybe even both). You’ll thank yourself right away! 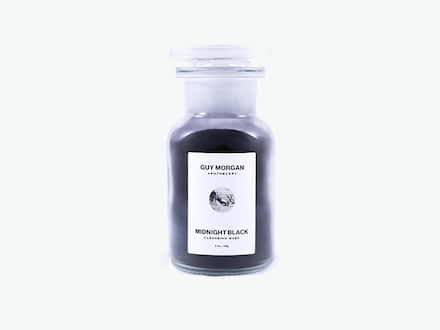 Charcoal works wonders with oily skin, and this mask by Guy Morgan Apothecary is no exception. 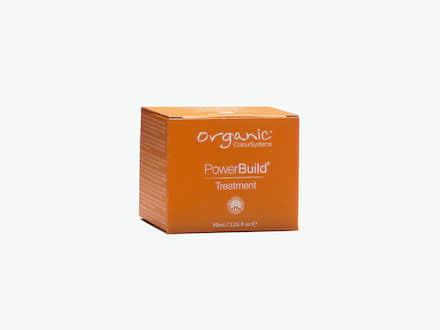 One of our hero products here in the salon, Power Build treatment is our favourite reconstructor.